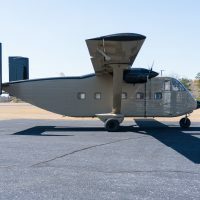 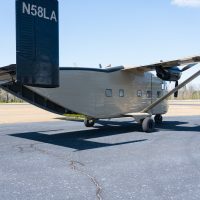 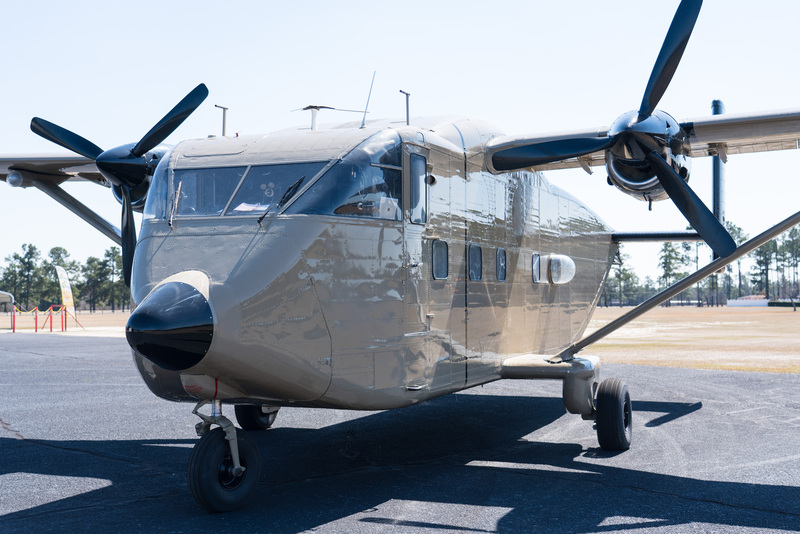 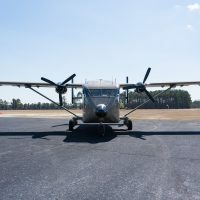 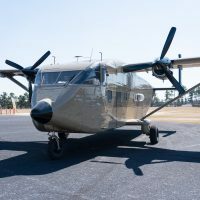 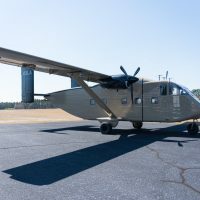 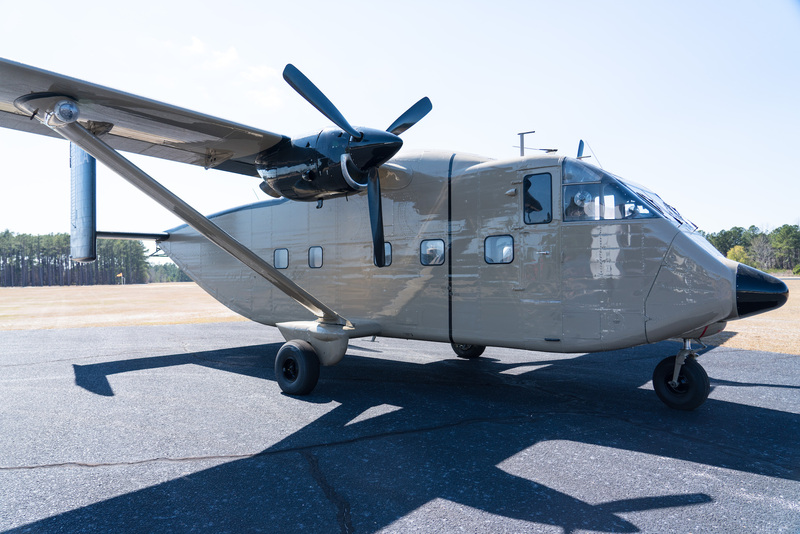 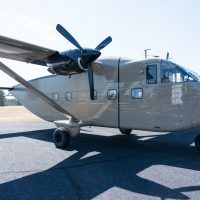 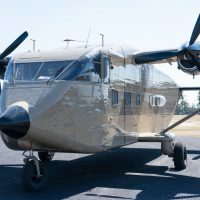 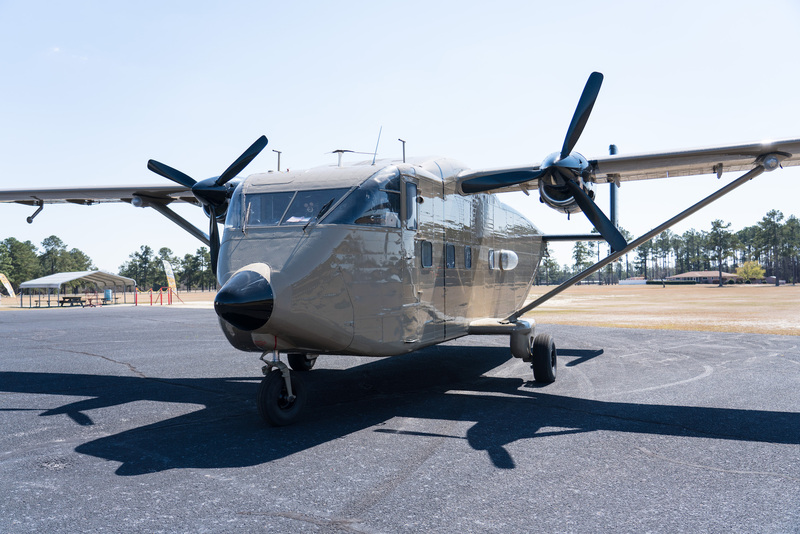 Paraclete Aviation operates a Short SC-7 Skyvan. 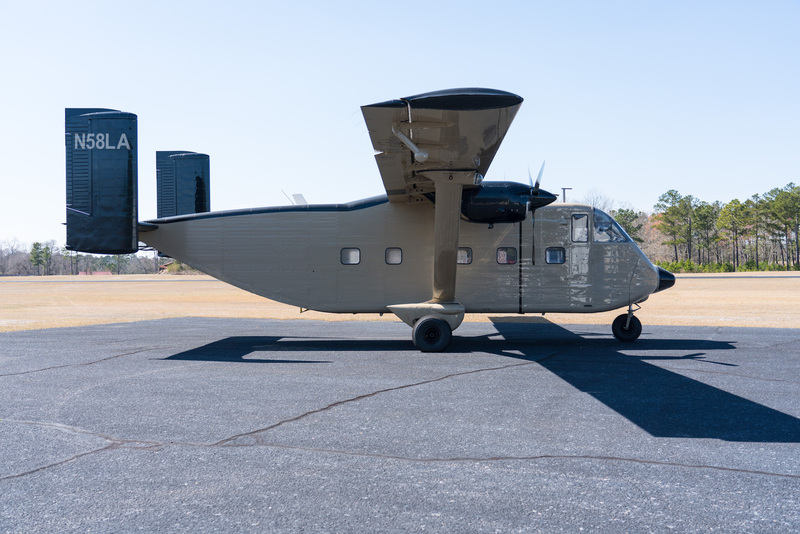 The Skyvan is a high wing, twin-engined all-metal monoplane with a mid-mounted tailplane and twin rudders. 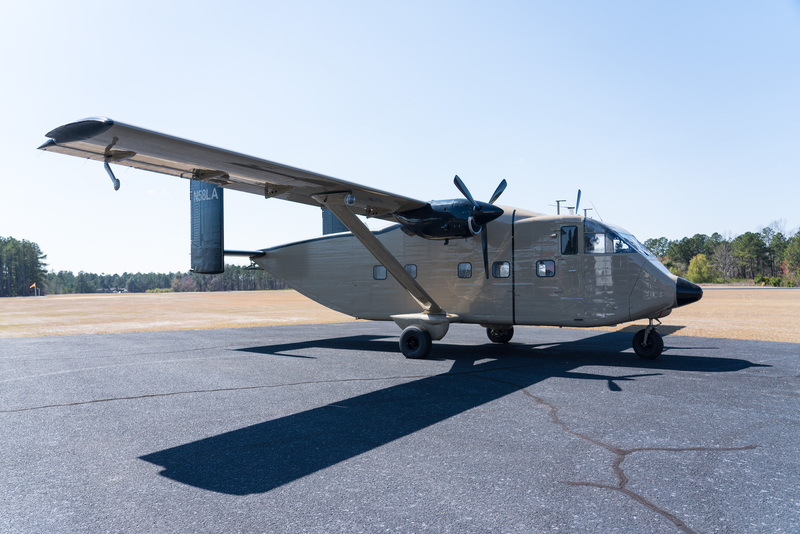 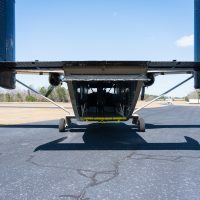 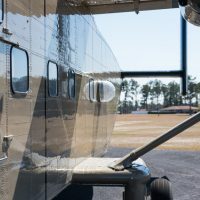 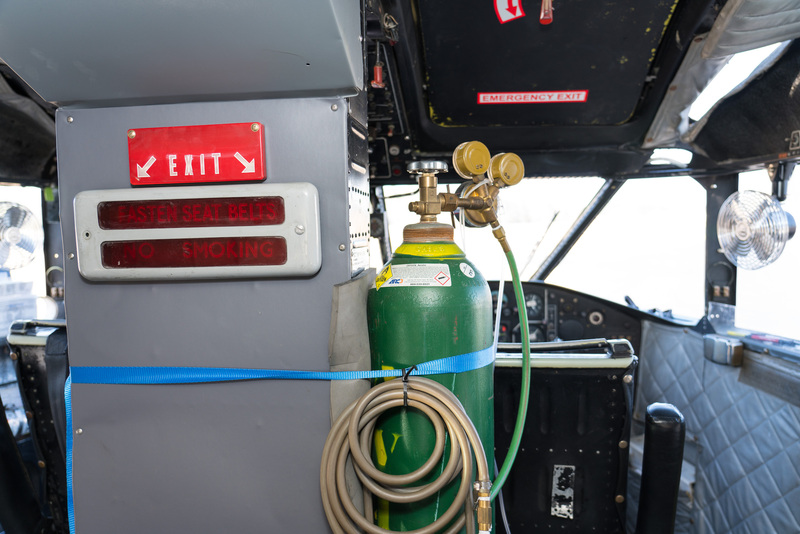 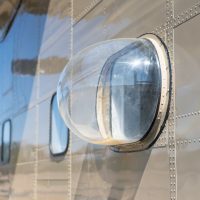 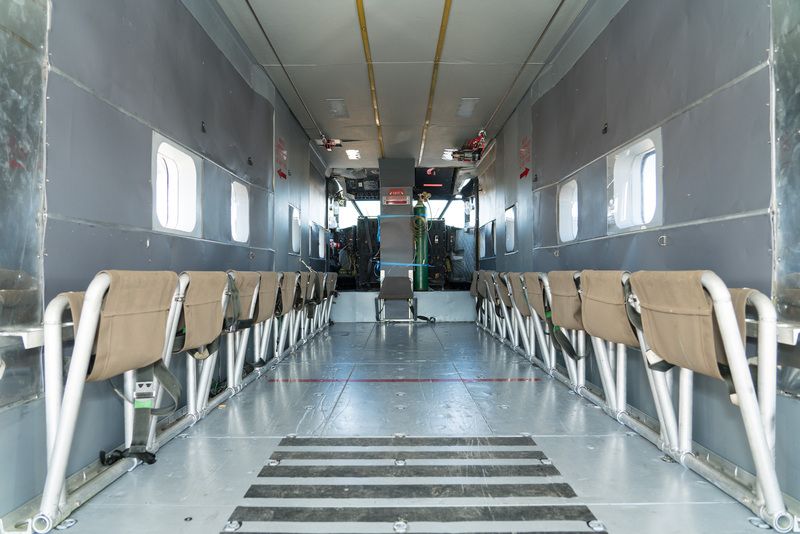 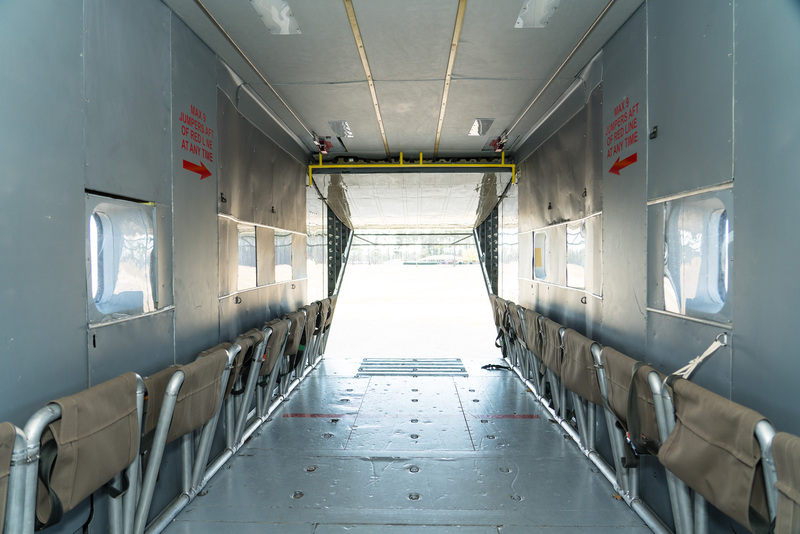 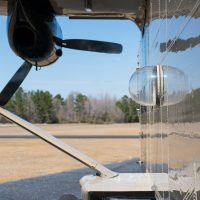 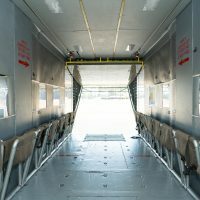 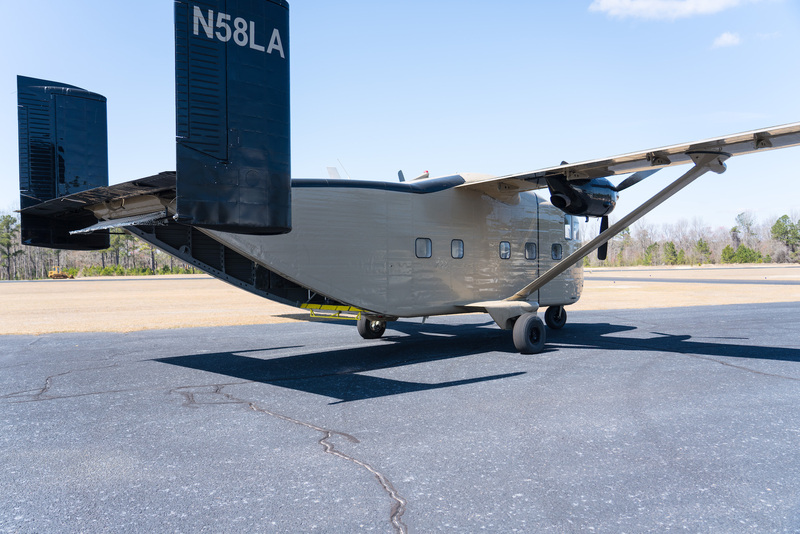 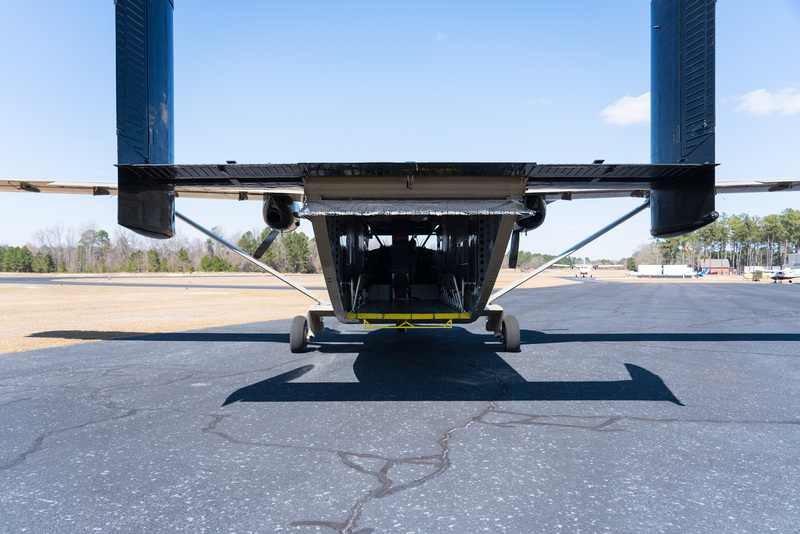 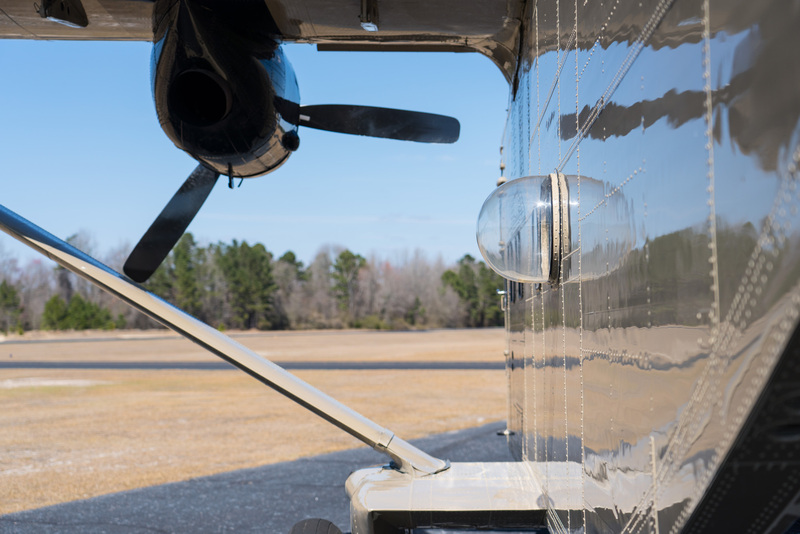 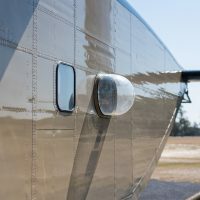 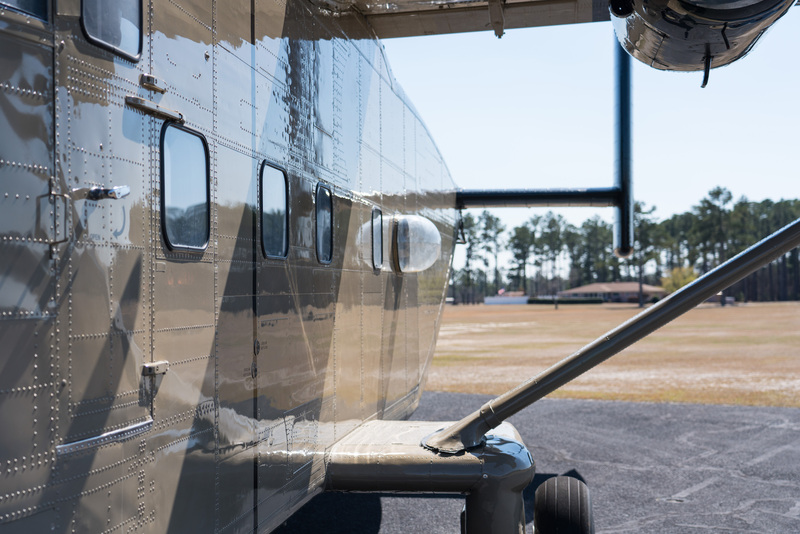 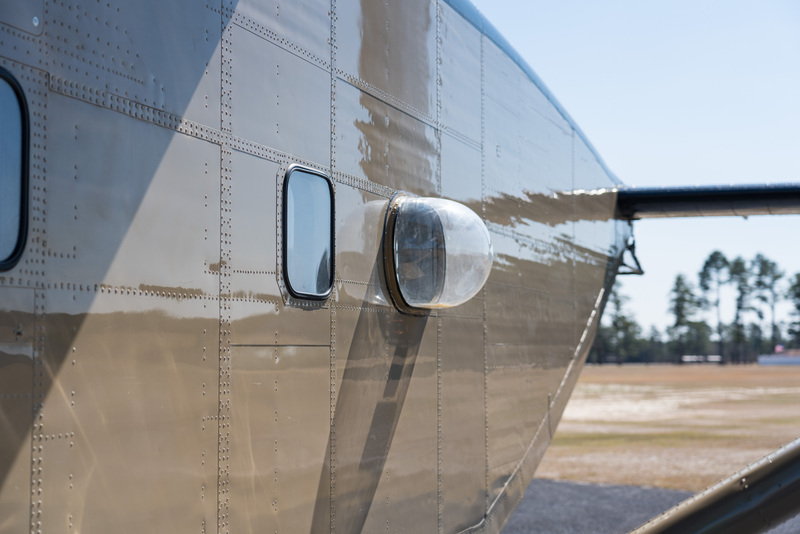 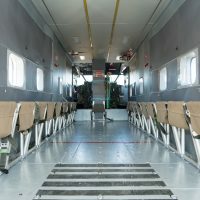 The Skyvan is a tailgate or ramp aircraft and is outfitted for static line operations. 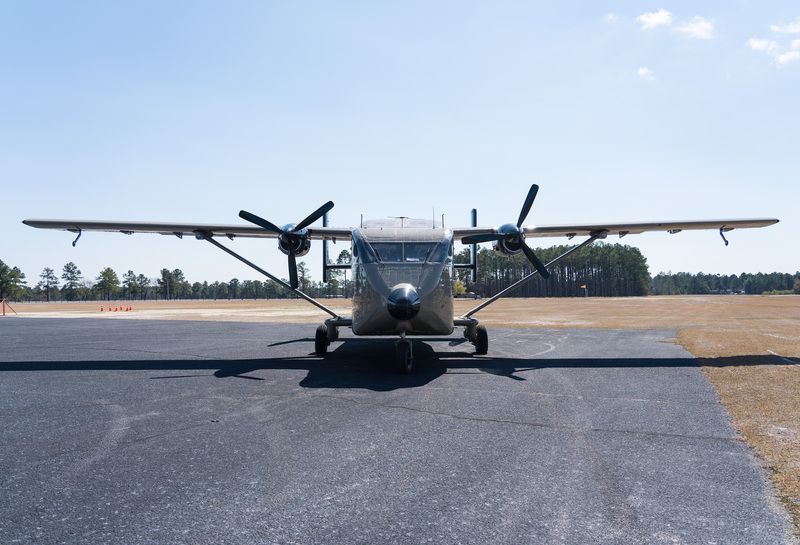 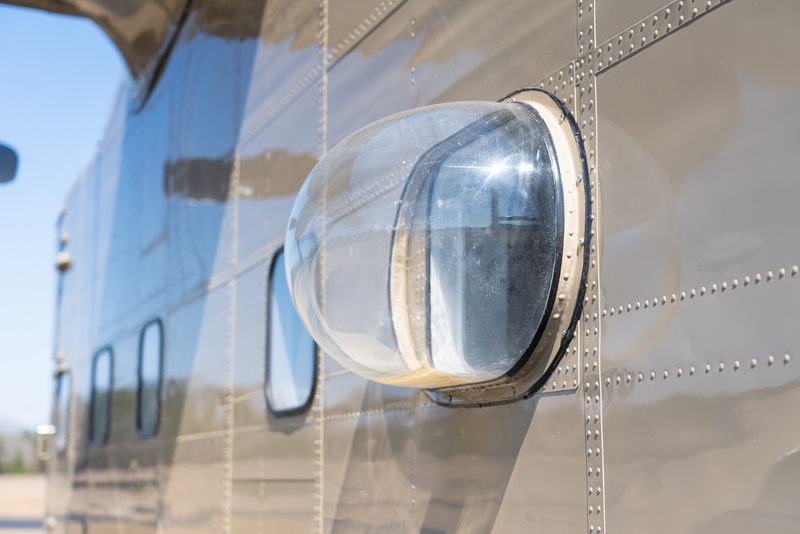 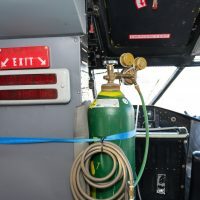 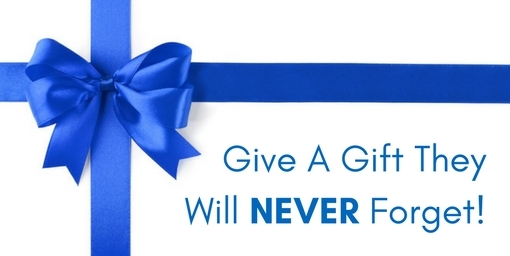 Ideal for Military Free Fall training and military aircraft leasing.